Listen, Nutella might get you caught up. 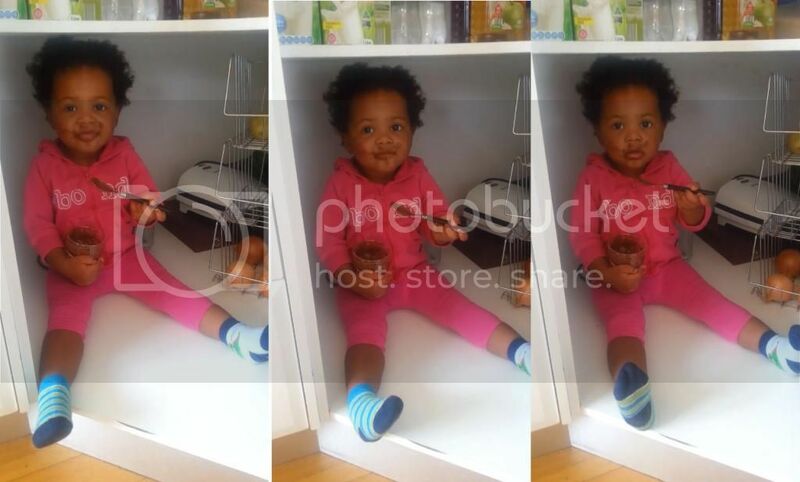 You just can't fault this adorable little girl for hiding in a pantry with with a jar and a spoonful. When she gets caught, not even her mother can resist the cuteness. Post by Kyle and Jackie O.